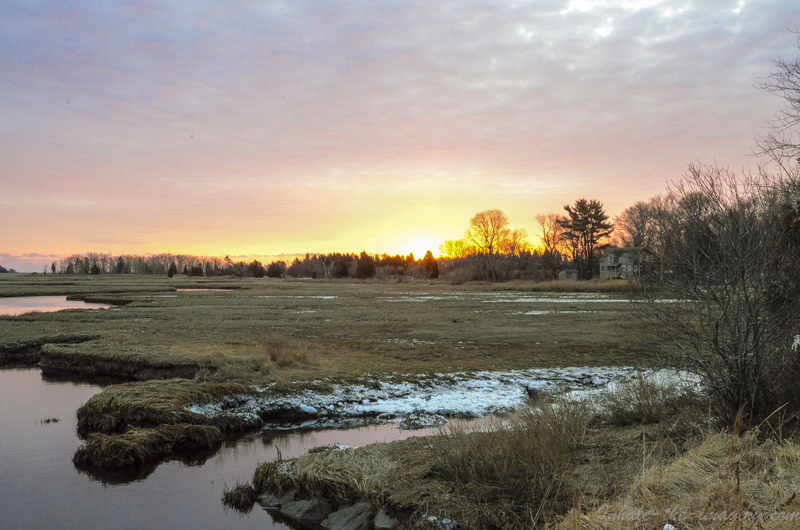 DAY 19 of SP… Early morning shot of “The Moors, southern part of Scituate, just North of the North River, where it flows into the Atlantic. Very cold day with the winds picking up. ground still frozen.. shot at ISO of 4000 as an experiment.. picture gets grainy when you focus in.